After a little more than three months, The Owner’s Wife restaurant in downtown Indianapolis is closing, the latest in a string of high-profile closures. Just in the past two weeks, owners of the Elbow Room, a longtime downtown pub on Pennsylvania Street, and LongBranch, a newcomer at 22nd and Delaware streets, announced that their establishments would close. Ted Miller, managing partner of The Owner’s Wife with his wife – and restaurant namesake – Shannon Stone, said today that the restaurant will close at the end of service Saturday. 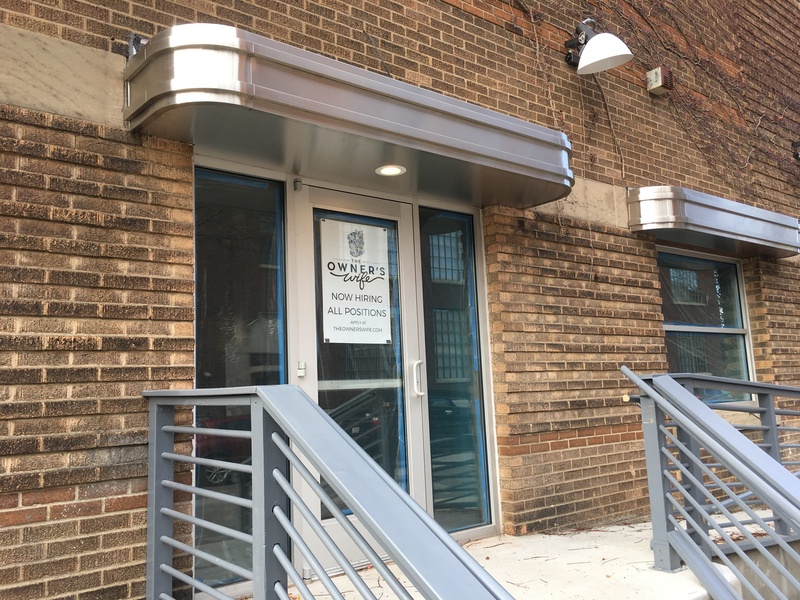 Outliers Brewing, which opened in 2014, will be closing too, he said. But they’re still friends, he said. The restaurant has featured a menu designed in part by Milktooth chef Jonathan Brooks with a focus on house-cured meats, homemade cheeses, conservas-style canned seafood and freshly brewed vinegars. Customers seemed to enjoy the menu, but the restaurant just didn’t draw a steady crowd, Miller said. It’s tough to pinpoint the exact problem, he said. The size of the space, which also included the brewery, was a factor too, he said. 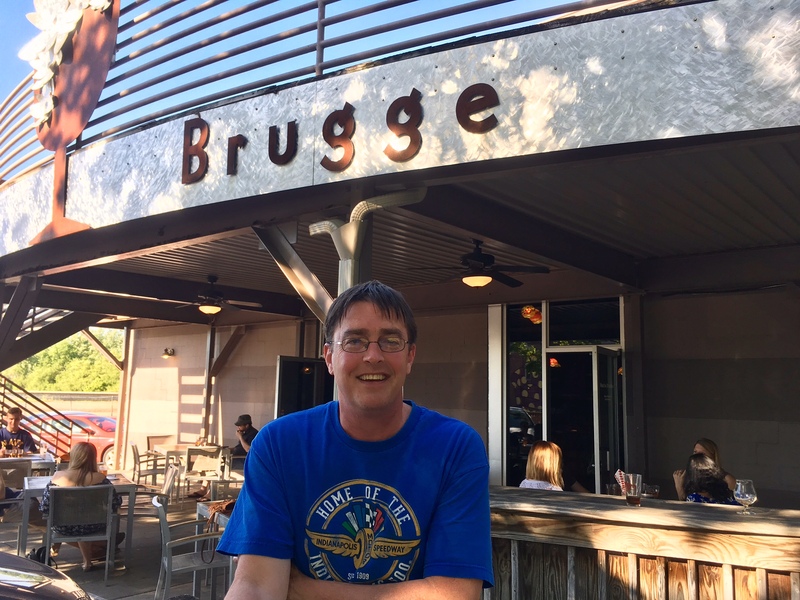 The restaurant and brewery are for sale, Miller said, but the sale won’t affect Brugge Brasserie, the restaurant he and Stone have operated in Broad Ripple for 13 years. Miller said he can brew enough beer at Brugge to supply that restaurant. But there are some changes coming to Brugge, Miller said. Ted Miller said the upstairs area of Brugge will become Txuleta and will feature a Basque-inspired steak menu and hard ciders. For one thing, he said, they need to better utilize the upstairs space. The new space will feature food and hard ciders from the Basque region, which lies in the Pyrenees Mountains area between Spain and France. Look for Txuleta, with its steaks and pintxos – or shareable snacks – to open later this summer, with a wide variety of hard ciders on tap.